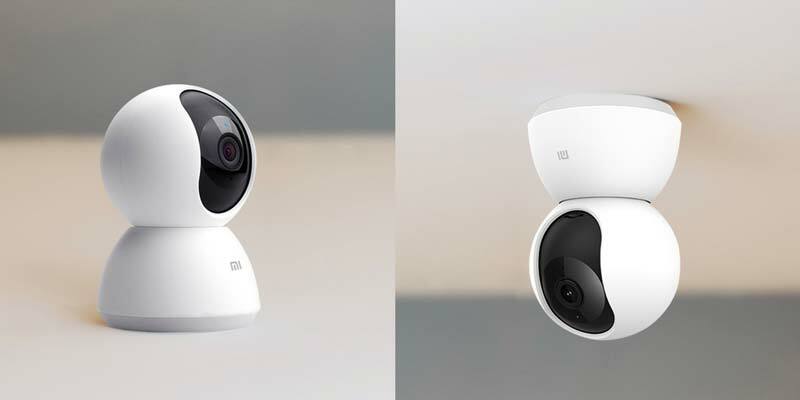 Xiaomi announces Mi Home Security Camera 360° along with the much anticipated Mi Band 3 in India. It’s an affordable home security camera supports 1080p video recording and comes with a rotation base that can be placed on the table, window, or Wall. It has the dual motorhead that enables the camera to rotate and capture a full 360-degree horizontal view and 96-degree vertical view. This camera is fully compatible with Mi Home app and you can check the footage using your smartphone with up to 16X playback speed. This camera will support MicroSD card up to 64GB and a 64GB card can store up to 5 days of FullHD footage. The Mi Home Security Camera 360° comes in White color and available to buy through Mi.com, Amazon.in, Flipkart and also through Mi Home stores starting 11th October 2018 at ₹2,699.